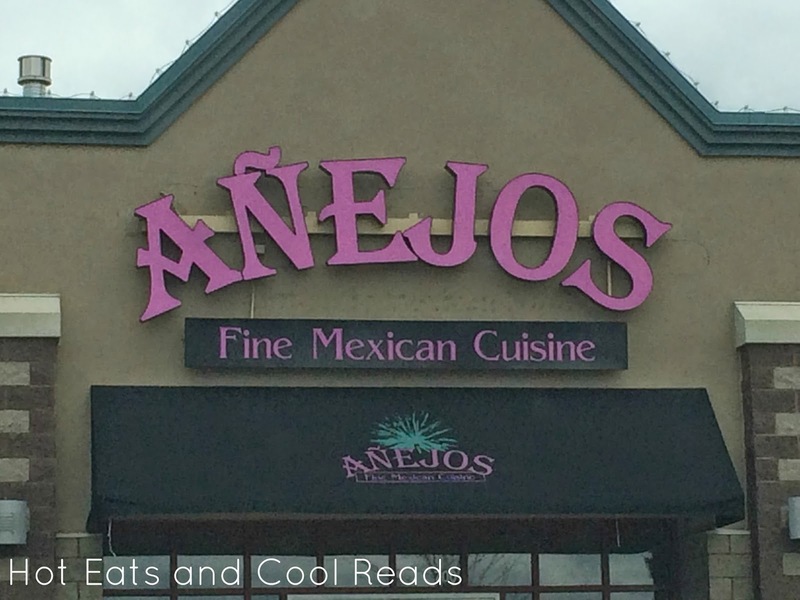 I've wanted to visit Anejos restaurant in Sartell, Minnesota ever since they opened. My sisters and I were out garage saleing one Thursday morning and we decided to stop in for some lunch afterwards. The decor is very stylish and welcoming and the staff was wonderful. The chips and salsa were delicious, and I loved how the chips were still warm from being freshly fried. The lunch prices are very reasonable and the food was phenomenal. This is hands down the best Mexican food in the St Cloud area. 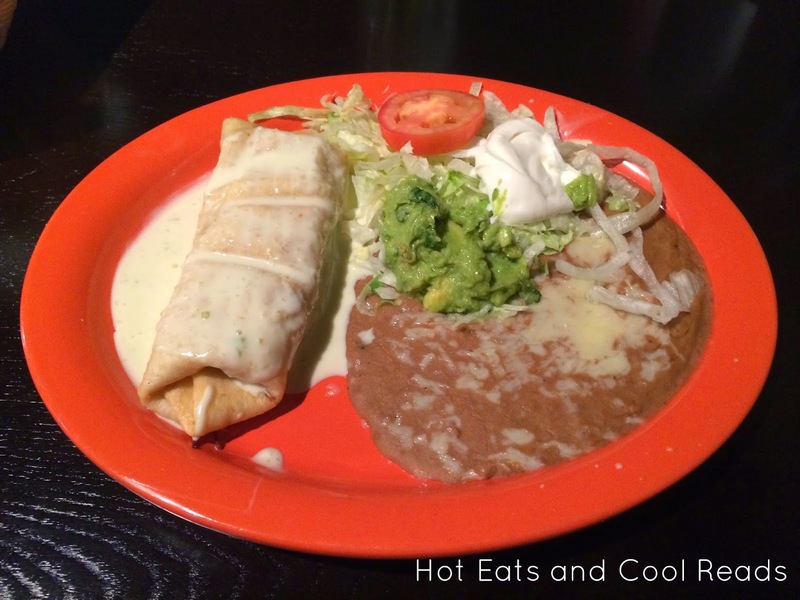 The Crema sauce that came poured on top of our chimichangas and burrito was amazing and the chicken was moist and flavorful. 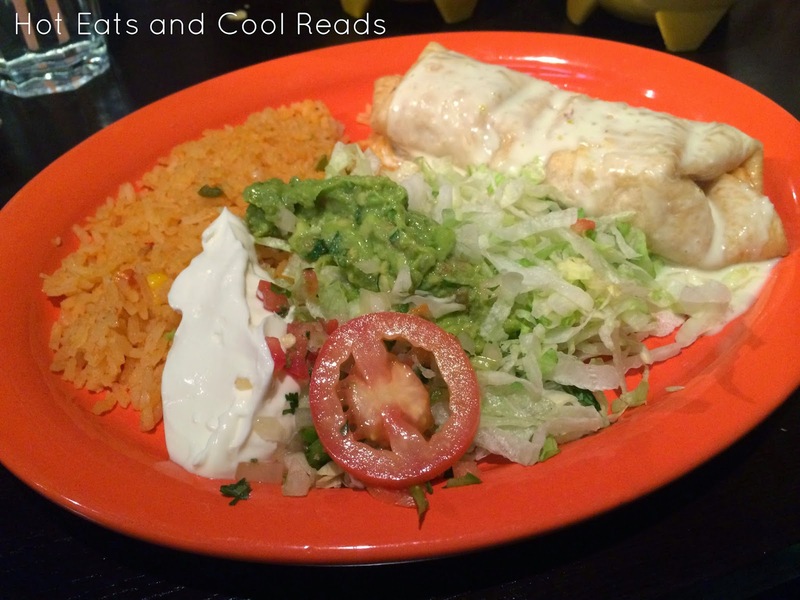 The rice and refried beans were great too. 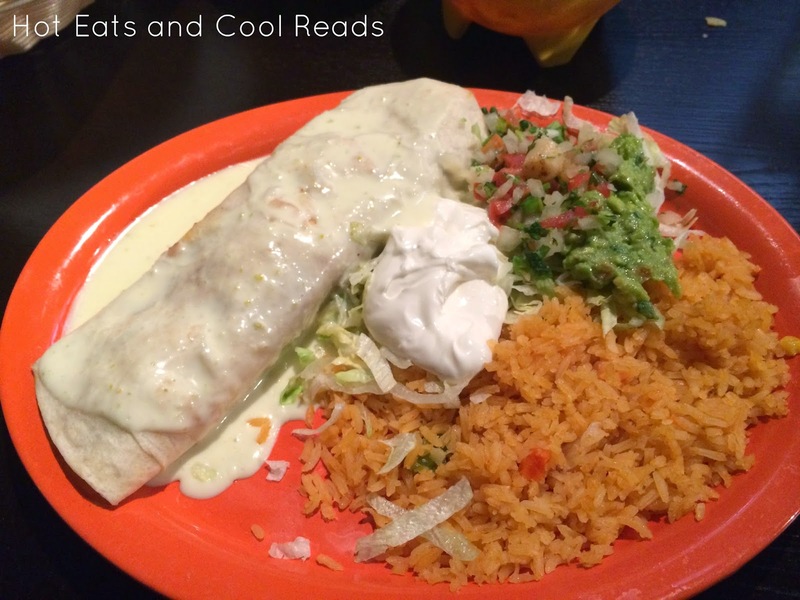 Overall, we were super impressed with the food and service. I cannot wait to try some of the other menu items. This is one restaurant we will be visiting often.